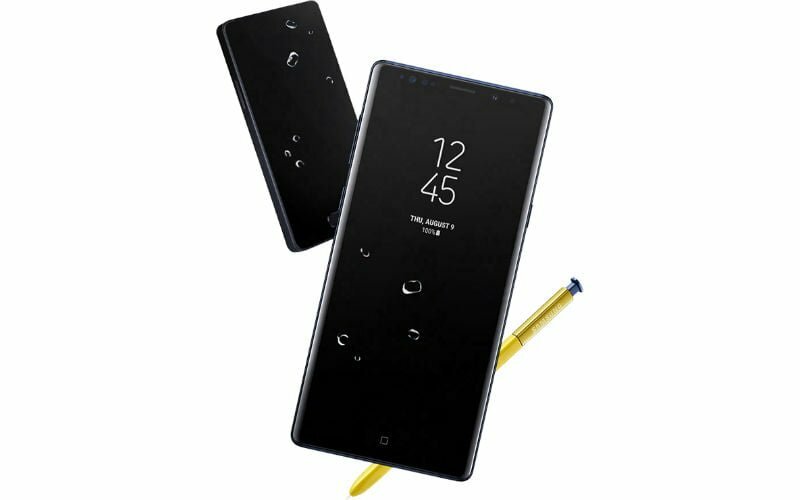 Top 5 Features of the Samsung Galaxy Note 9: What Is the New Catch? 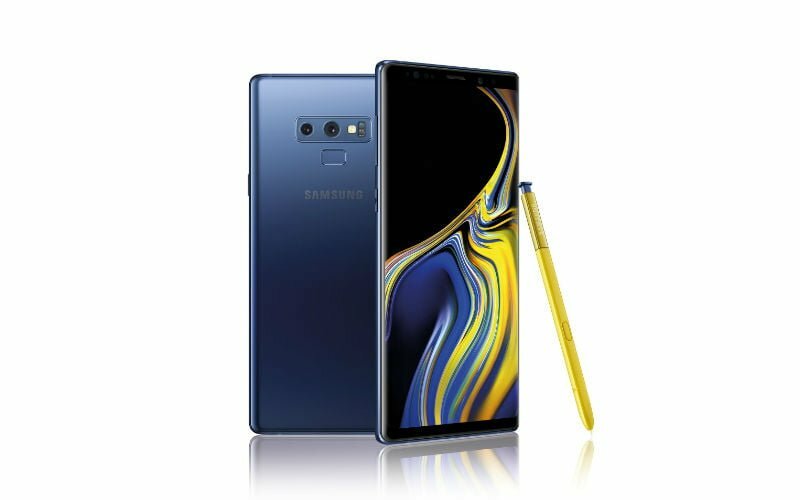 In New York yesterday, Samsung unveiled its latest flagship and much-awaited device – the Samsung Galaxy Note 9. The Unpacked event by Samsung witnessed the launch of this new phone as fans of the brand watched the event live. The Note series by the Korean manufacturer has been the most premium one to be offered by the company. The signature stylus, larger form factor and top end specifications give the Note series an identity of its own. The Galaxy Note 9 furthers this line-up. Read ahead and get to know about the top five things which make the Galaxy Note 9 live up to its reputation. The Galaxy Note 9 sports a 6.4-inch Infinity Display with dual-curved edges, as one would expect in premium Samsung phones. The Super AMOLED display offers a Quad HD+ resolution, and it boasts of an aspect ratio of 18.5:9. The bezels have been trimmed down further. The taller form factor makes up for a more immersive experience and also makes multitasking on the phone smoother. Some particular features in Samsung’s Experience UI make full use of this impressive display including elements involving the S-Pen like Screen-off Memo, among others. The Samsung Galaxy Note 9 doesn’t hold back on performing and goes all in to provide enough power to handle even the most gruesome tasks on the phone. The processing prowess is lent to the device either by Snapdragon 845 or by Samsung’s own Exynos 9810 chipset depending upon the region. This top-end processing power comes accompanied by 6GB or 8GB RAM, and there will be two variants to this device – 6GB + 128GB and 8GB + 512GB. There will also be the option of microSD card with max limit up to 512GB. Speaking of software, the Samsung Galaxy Note 9 builds on top of Android Oreo 8.1, and it boasts of an impressive 4000mAh battery. The camera capabilities on the Note 9 have been borrowed from its latest predecessor, the Galaxy S9+, which comes with variable aperture settings allowing the users to switch between f/1.5 or f/2.4 aperture depending on the lighting conditions. Also, it is worth noting that the 12MP primary sensor on the back comes paired with a telephoto lens which is the secondary shooter. 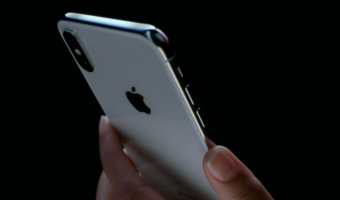 Thanks to the wide aperture lens, the camera will be able to shoot some of the best low light shots in any smartphone today. On the front, the phone features an 8MP shooter for selfies. Other features of the camera include 2x zoom, Live Focus, Pro, Panorama, Food, Super Slow Mo, AR Emoji and Hyperlapse. The striking thing about this year’s S-Pen is going to be its Bluetooth connectivity capability which will allow the stylus to perform much more functions than it previously approved. The S-Pen will be usable as a camera shutter button, music playback controller etc. The pen will need charge for usage now, but it will take it from the phone itself while resting in the silo. Some noteworthy features of the S-Pen include Live Messages, Smart Select for creating GIFs, Screen off memo, Air Command and Air View. DeX mode on the Galaxy Note 9 allows the users to connect their phone to another screen to use their device like a laptop or desktop as a way to notch up the productivity. With the new DeX mode, users will be able to connect their phone to another screen via a single HDMI cable and it will also enable them to connect keyboard and mouse to the setup to transform their screen into a desktop-like environment. 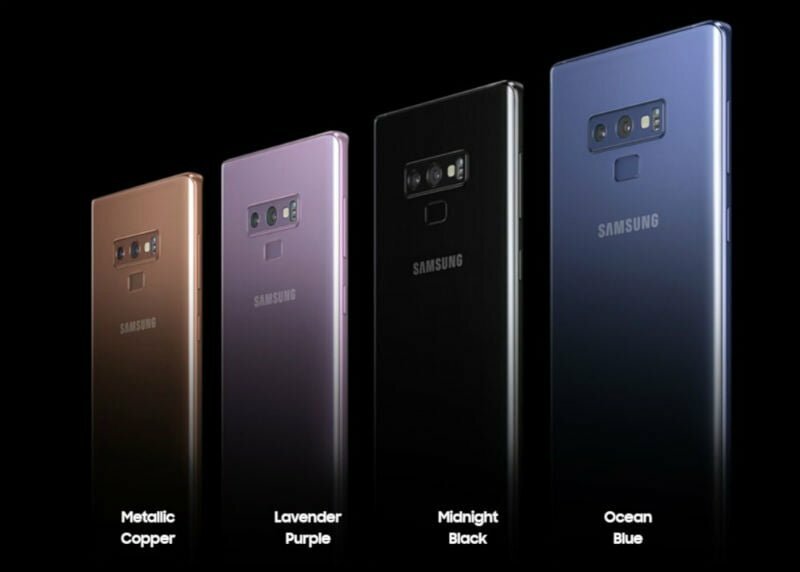 The new smartphone from Samsung debuts in four colours including Midnight Black, Lavender Purple, Metallic Copper and Ocean Blue and the base variant comes with a price tag of $999 (~Rs 68,700) while the 256GB model will retail for $1,250 (~Rs 86,000). The phone will launch in India in a few days and will be up for pre-orders on Flipkart as soon as on August 19.